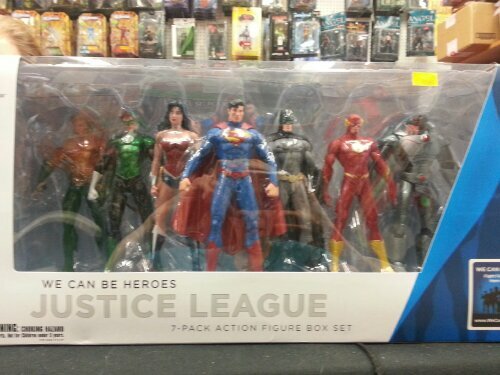 So buying the whole set of the Justice League figurines costs $25 each retail. This set retails at $109.99 Cdn. So it’s like getting two and a half figurines for free! Thanks to Randal at Dragon Cards and Collectables for letting me take a pic of this! You *must* watch the translator for the hearing impaired, she’s bloody brilliant! I’m a fan, so this is very cool for me. From Conduit 2012, courtesy of UGeekTV. Notice! House Elves on Strike! I fell in love with the photography of Andrew Brooks today. Such dark settings, and amazing perspectives! The almost Gothic and mind-bending distortions he achieves really resonate with some of the things I’ve been writing lately. A well known photographer who has done work shown on the BBC, you can get free screensavers and wallpapers of his work from his website. http://sablearadia.bandcamp.com Official music video for “The Queen’s Dirk” by me (featuring Chad McLeary; Pyrates & Pagans, 2013). A filk of “The Royal Oak” (traditional) inspired by my novel “A Few Good Elves” and the D&D Spelljammer setting http://toy-soldier-spelljammer.webs.com. Featuring the art and animations of John “Paladine” Baxter and Silverblade the Enchanter; used by permission. All other footage is royalty-free or was specifically shot for the video. Copyright (c) 2013; all rights reserved. Dedicated to Andrew Brechin, 1968 – 2013. Live performance for a small, intimate audience featuring songs from both “Of Dragons and Unicorns” and “Pyrates & Pagans,” plus a cover or two and at least one unreleased track. Chad McLeary joins me for a couple of numbers as well.